Two ideas for using multiple colors of ink on your cards! Happy Monday, everyone! In today’s video, I’m showing two different ways to do multicolor stamping. 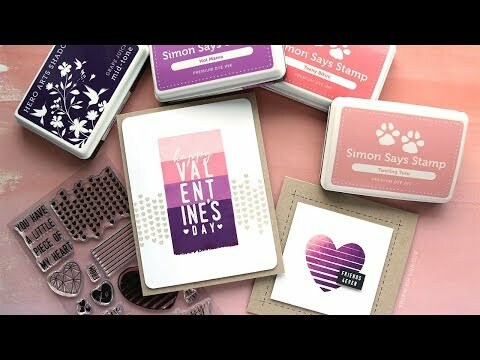 I’m also using the Little Love Tags stamp set from Concord & 9th.